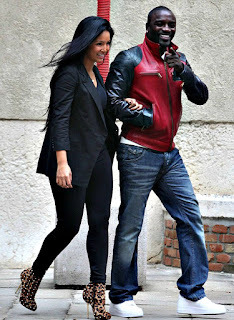 Singer Akon and his latest wife were spotted at Charles de Gaulle Airport in Roissy, France. It's no secret that the music star believes in polygamy. 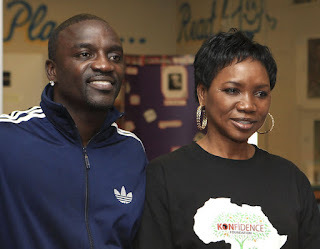 He has other wives including Rosina Bruck, a performer, and Tomeka Thiam. He also has multiple girlfriends and several kids.